Participated and won the local and national championships in almost all events from 1978 to 1987. First to implement ways to increase participation, efficiency and accuracy of competitions, by utilising electronic scoring system while at the same time enhancing the transparency in scoring in ITF tournament circuit. Joined Tam Taekwon-Do Mudokwan in 1995 at Belmore Dojang. Started Taekwon-Do in 1992 at Belmore Dojang. Started Taekwon-Do in 1996 in Poland where Taekwon-Do holds a very high standard in the World Championship and moved to Australia as a 1st Degree Black Belt in late 2007. Made contact with Sahyun Tam before arriving here to make arrangement to continue his Taekwon-Do training. 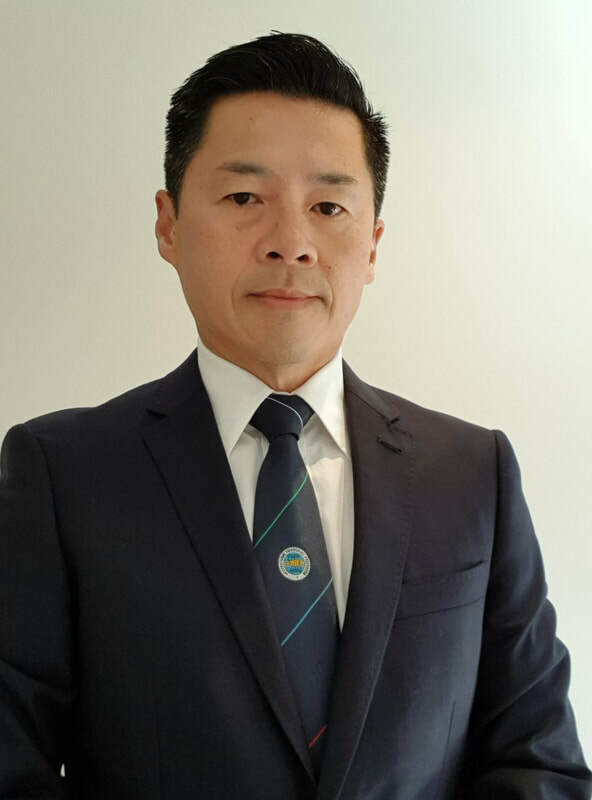 Right after settling down in Dubbo, NSW, he immediately kept in touch with Tam Taekwon-Do Mudokwan (back then known as Tam's Budo Academy) by coming to Sydney every few months to attend classes under Sahyun Tam. 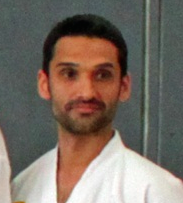 In early 2009 he moved to Sydney to permanently join Tam Taekwon-Do Mudokwan. Started competing shortly after taking on Taekwon-Do training. 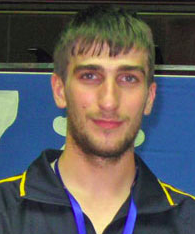 In his competition career he has won medals at all ranks of tournaments – from local to World Championships. With previous experience as an assistant instructor in Poland since 2002, he was quickly appointed to assist with classes in Sydney. In 2012. Opened the first Tam Taekwon-Do Mudokwan Dojang in the Hills District. 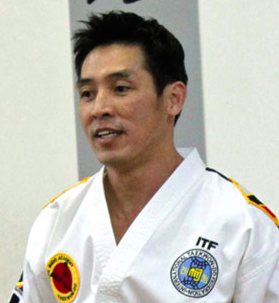 Having 20 years of experience in Taekwon-Do and very keen to share and pass his knowledge on to the next generations. His classes are catered for children, adults, family and also offer private lessons. With 13 years of experience and expertise as an occupational therapist I am all out to help and teach this exciting art to adult and especially love to see children excelling in Taekwon-Do. 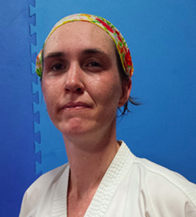 Apart from running classes in Geraldton in W.A before moving to Sydney to study TKD under Senior Master Tam, I have been heavily involved in tournaments. I am honoured to represent Australia to the 1st ITF Women Conference that was held in Thailand on 30th March 2014. 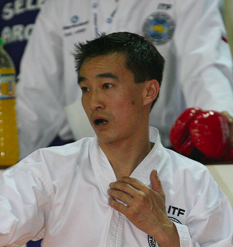 Began Taekwon Do under Senior Master Ming Tuck Low (now Grand Master) in 2002 in Mundaring, WA. Moved to Sydney in 2014 and began to train under Senior Master Tam Fook Chee. 2011 Senior World Taekwon Do Championships, Pyongang 4th place power breakingSM Low Invitational and Oceanic TKD Midwest Championship. 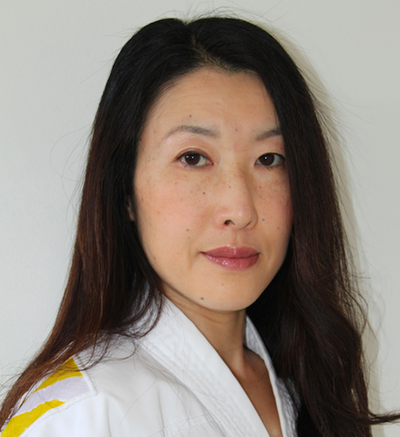 I started WTF Taekwondo at university in 1991 in the UK. After one year I moved to London and found another club. It was then that I discovered ITF Taekwondo, a more traditional, technical and disciplined version of Taekwon-Do. For the remainder of the 90’s I trained under Silvio Simac, a world champion and Martial Arts actor, Transporter, Dead or Alive, The Purifiers to name a few. I gained vast tournament experience and achieved gold, silver and bronze in local and British Open competitions for breaking, sparring and patterns. Surrounding the birth of my son, I took an 8 year break from training. When I moved to Australia I longed to return to training but found that Taekwon-Do practice in Australia was relatively small compared to Europe. Five years ago, I stumbled across a small club in Bondi in need of an assistant instructor. Before long I took the lead instructor role for Bondi, under the expert tuition of Senior Master Tam Fook Chee, 8th degree black belt, and world champion in his own right. I have been teaching and promoting the discipline of Taekwon-Do ever since. I particularly enjoy the camaraderie, wellbeing, spiritual and excellence aspects of Taekwon-Do as guided by the tenets, set out by the late Grand Master General Choi Hong Hi. My classes offer Taekwon-Do training for everyone in the local community, and benefit those who participate with friendship, self-development, self-defence and the pursuit of life's goals. I continue to challenge myself and students, to grow and reach their maximum potential. We are all rewarded with the experience brought by new students. Sabum Ray runs Punch-On Fitness classes at his fitness centre which is open to everyone.